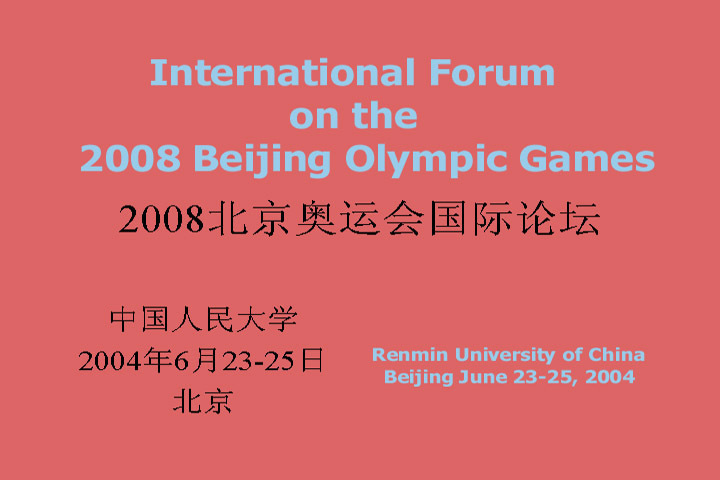 in Beijing in June 2004. 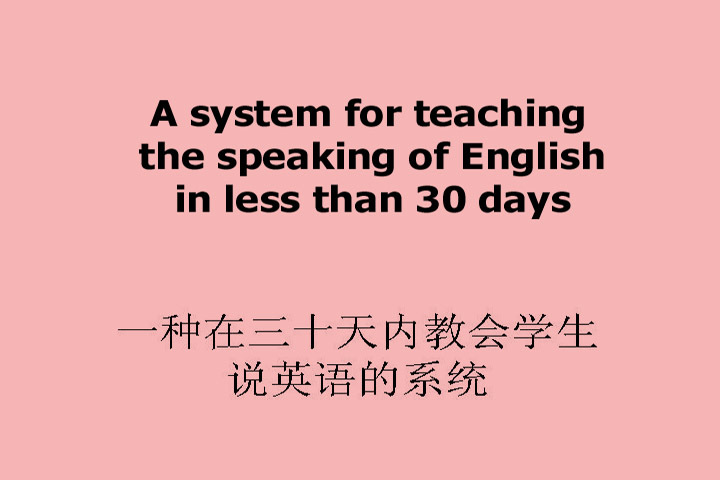 It is not possible, using the old traditional methods of English teaching, to teach the number of people that need to be taught to speak English in China before the Olympics. 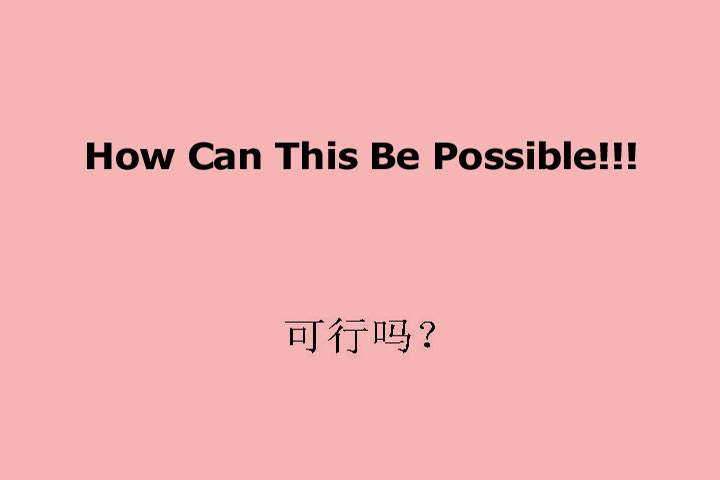 However, there is new technology that does make possible the teaching of millions in less than 30 days each. These slides describe that system - called the ACCESS System.